The Dus Mahavidyas or the Ten Goddesses are actually ten aspects of the Devi or the Divine Mother in.. The multiple Gods and Goddesses of the Hindu pantheon are an expression of the Hindu psyche continui.. Most major religions--Christianity, Judaism, Islam--do not acknowledge the feminine power of God. 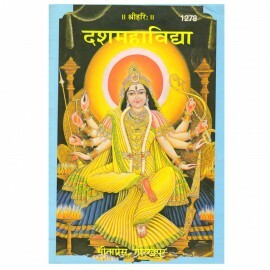 Ne..
Lakshmi, the goddess of material abundance, affluence, authority and auspiciousness is one of the mo..
Visnuism is one of the chief religions of the Hindus and the Pancaratra is the oldest surviving Visn.. 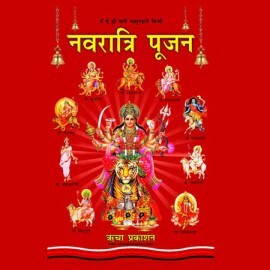 Pages - 56 Size: 22cm x 14cm Binding: Paperback Language: Original Text Orientation..
Salagramas are celebrated as visible symbols of the supreme god Vishnu and are worshipped all over t..